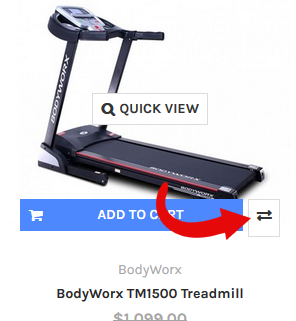 At FitOnline, you can easily compare fitness equipment products side-by-side. ...and this will present you with a single page comparing all the features. Availability of "n/a" in the results doesn't mean we have no stock! It means the site cannot access stock levels. Fitonline - making it easy to buy fitness equipment online with all the information in the one place!